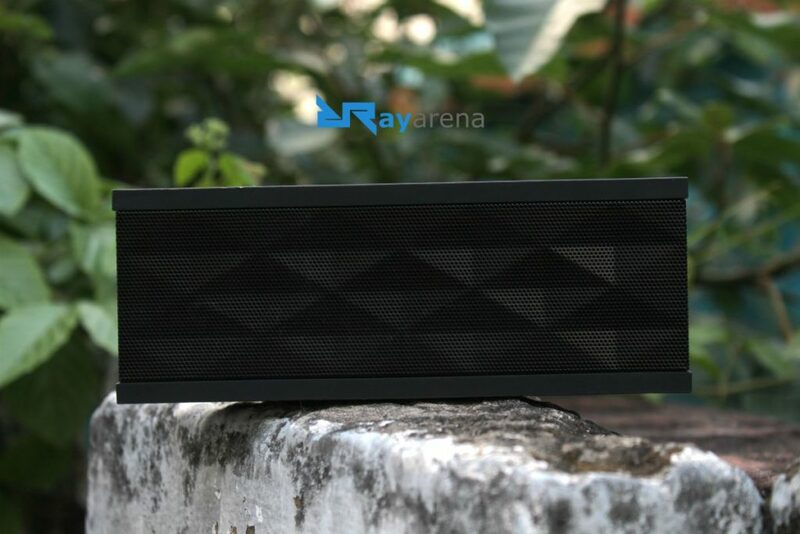 If you are out in search of a Bluetooth speaker and want the best overall experience out of your purchase including great audio quality, build quality and battery backup without actually emptying your wallet, then there are actually very few Bluetooth speakers out there that offer a very impressive performance for a reasonable price tag. 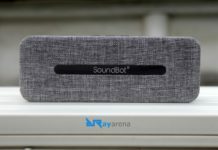 To make an overall good quality Bluetooth Speaker available for the masses, audio equipment manufacturer SoundBot has launched the SoundBot SB571 Bluetooth Speaker. With a price tag of around ₹1500 ($22 approx. ), the SoundBot SB571 is one of the most competitively priced good quality Bluetooth speakers out there. But how good is it after all? 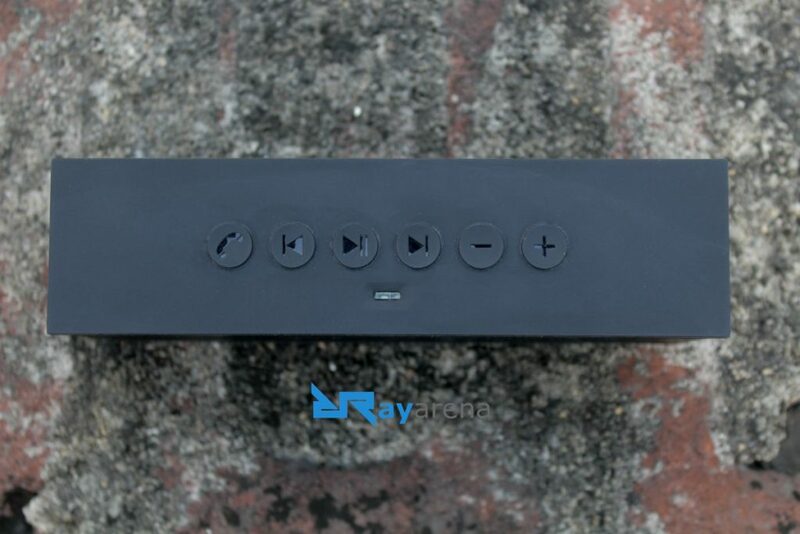 Well, read on with our detailed SoundBot SB571 Bluetooth Speaker review to find out. Build Quality is a very important aspect of any Bluetooth speaker as they are meant to be carried around. 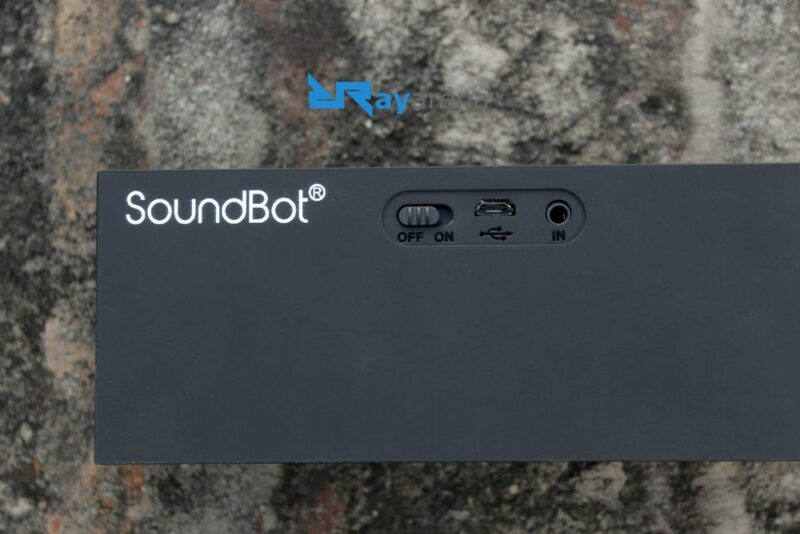 Talking about the build quality of the SoundBot SB571, the Bluetooth speaker has a sturdy and strong build quality and the fit and finish of the product do not look or feel cheap at all. To make the speaker more portable, it has a lightweight construction weighing at 12 ounces and has a small form factor as well with dimensions of 6 inches x 2 inches x 1.6 inches. 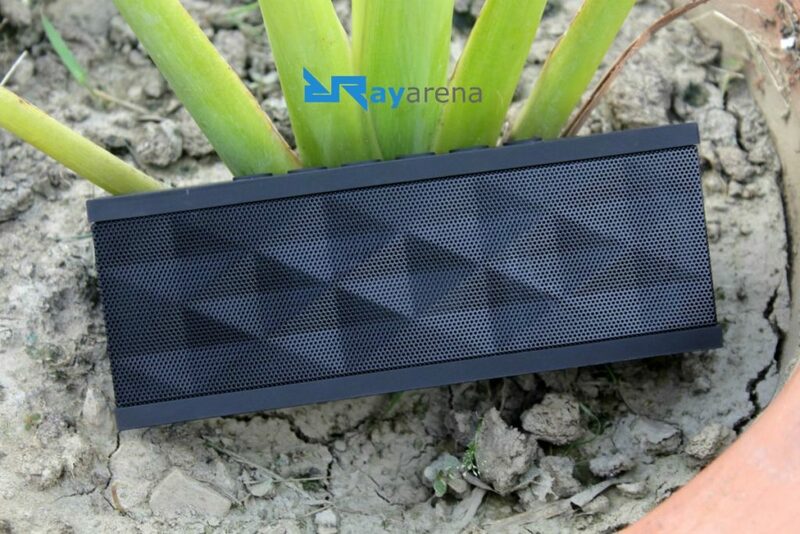 However, this is no rugged speaker and a good amount of care is to be taken in order to protect the casing of the speaker and the internals from getting damaged. The SoundBot SB571 has a brick-like design which makes it fit in any home or office spots. The top of the speaker features 6 rounded buttons that can perform tasks like answering/ending calls, play/pause music, play previous track, play next track, increase volume, and decrease volume. There is also an LED indicator on top of the speaker facing the front and the speaker also has an inbuilt microphone that allows users to answer phone calls using the speaker. At the back top of the speaker, there is a Power ON and OFF switch, a MicroUSB port that can be used for charging and a 3.5mm jack to directly plug in an AUX cable. Powering the SoundBot SB571 are two top-notch 40mm drivers that are individually capable of producing 6-Watt audio. The audio output from the speaker is crisp, clear, feature a good amount of detail and feels more natural than other Bluetooth speakers. The bass output is really good enough for a speaker in this price range thanks to the passive subwoofer featured in this speaker. The volume output from the speaker is also really good considering the form factor. Like most of the other Bluetooth speakers out there, the best audio experience is when the volume is to around 80 percent. Above this mark, the audio seems distorted and the experience is not very pleasant. As mentioned above, the SoundBot SB571 features a very lightweight and compact construction. This not only helps in placing the speaker wherever we want but also help in carrying around the speaker easily. 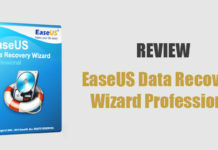 However, the speaker does not feature any rating for water resistance or ruggedness, therefore, proper care should be given to make sure that the speaker does not get damaged. The SoundBot SB571 uses Bluetooth 3.1 to connect with devices. The pairing process is very simple and only takes few seconds to detect and pair with devices for the first time. The coverage offered by the speaker over Bluetooth is also really impressive. 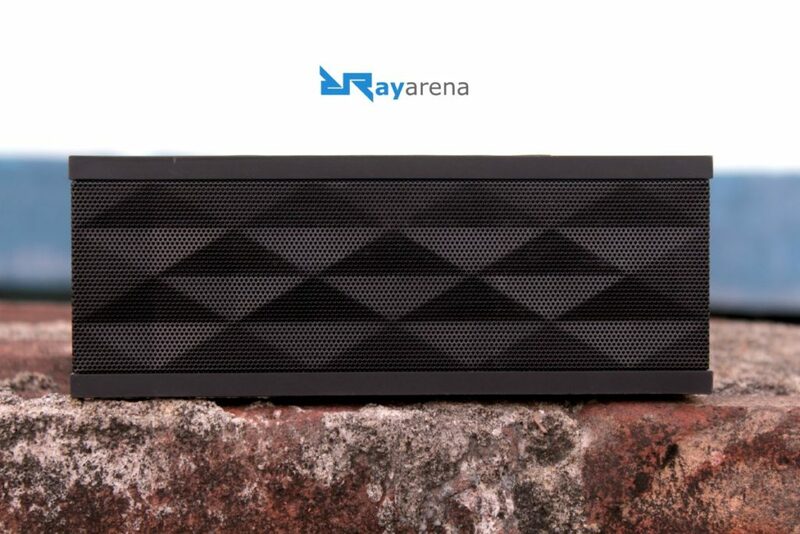 The speaker is capable of offering distortionless audio experience even when the Bluetooth device connected to the speaker is placed about 30 feet away from the speaker. There is a 1000mAh inbuilt rechargeable battery in the speaker and the battery can easily offer about 12 hours of music playback. 10 hours of battery backup is really good for a Bluetooth speaker. Also, the 1000mAh battery charges from 0 percent to a full 100 percent in less than 3 hours making it even more convenient as a portable Bluetooth speaker. The SoundBot SB571 Bluetooth Speaker offers an overall great package for the price at which it sells. The great build quality, awesome audio output, superb battery life and long range for connectivity offered by this speaker is something quite rare for Bluetooth speakers in this price range and competing speakers offering similar performance is priced quite higher than the SoundBot SB571. If you are looking for a complete and satisfying audio experience in the ₹1500 ($22 approx.) price range, then the SoundBot SB571 is one among the best options you have.